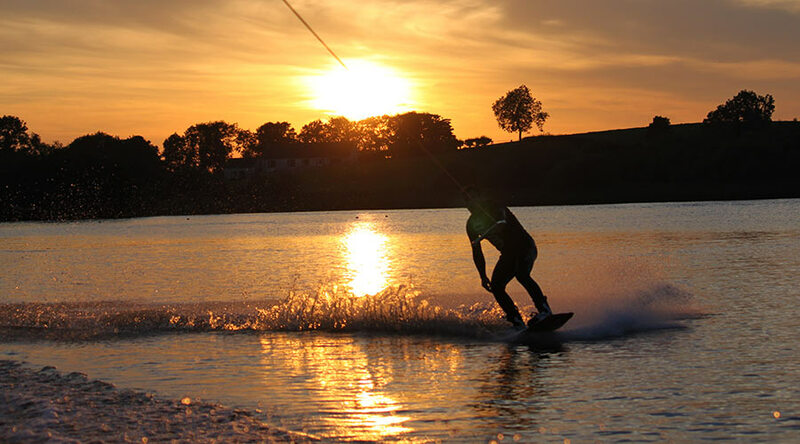 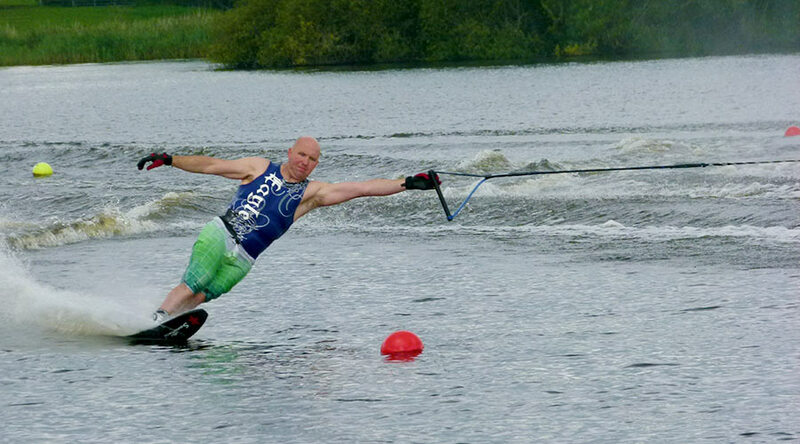 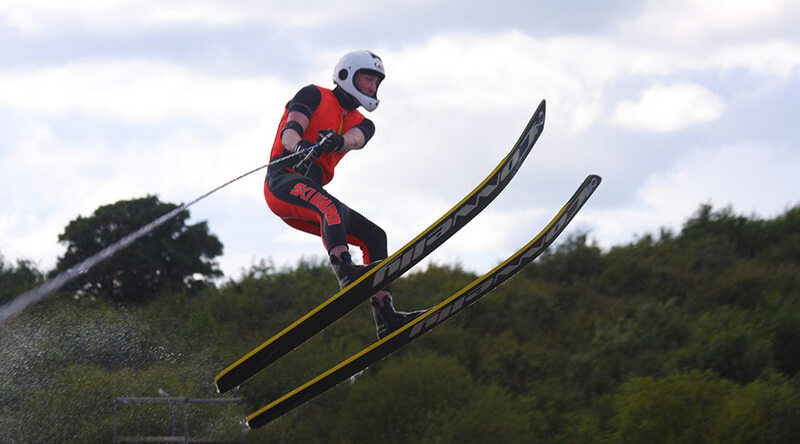 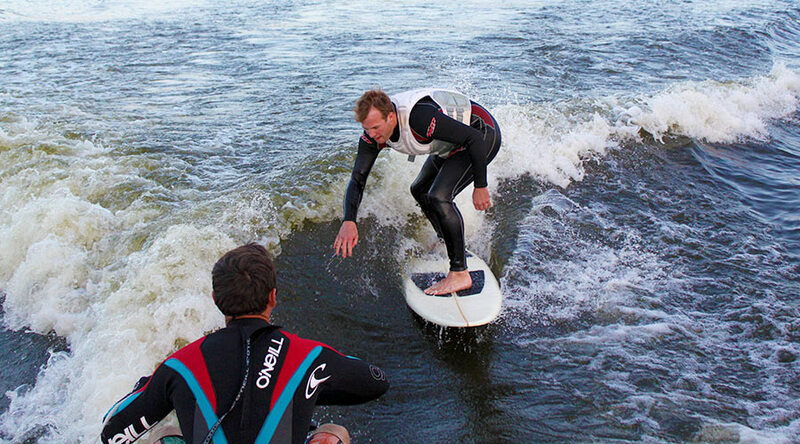 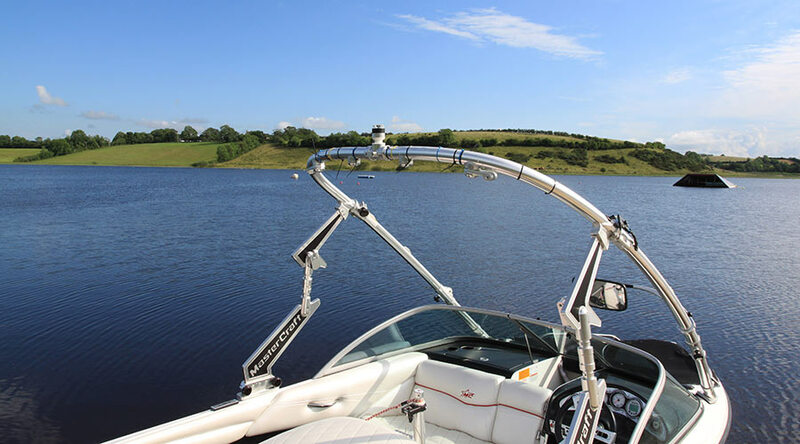 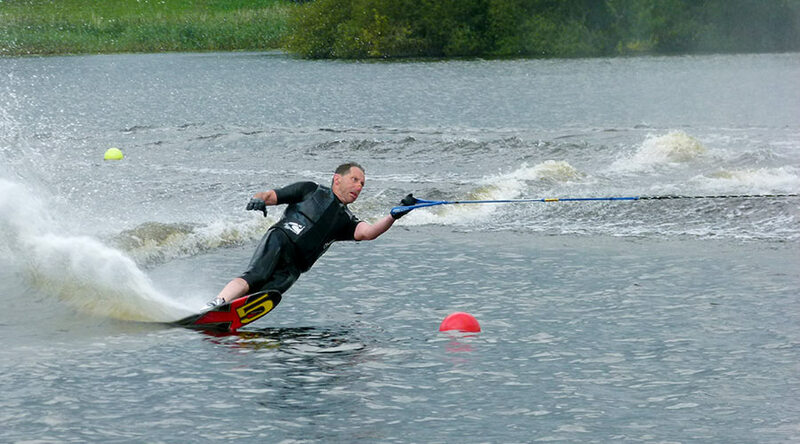 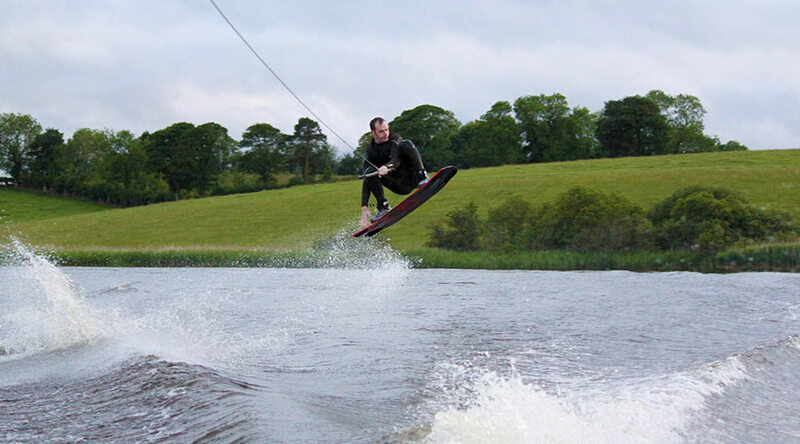 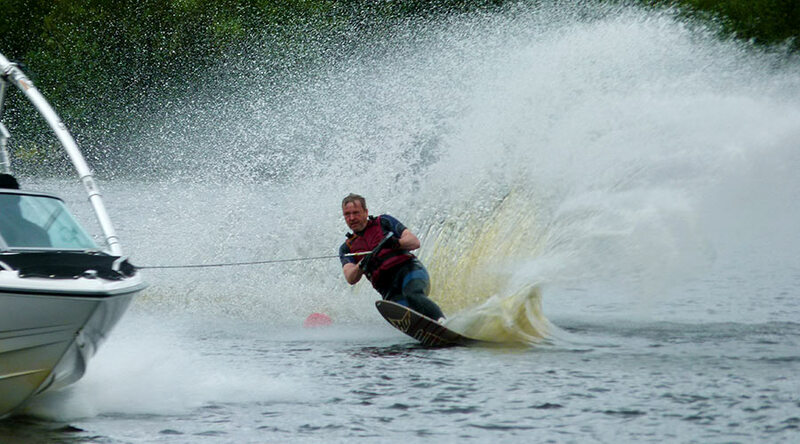 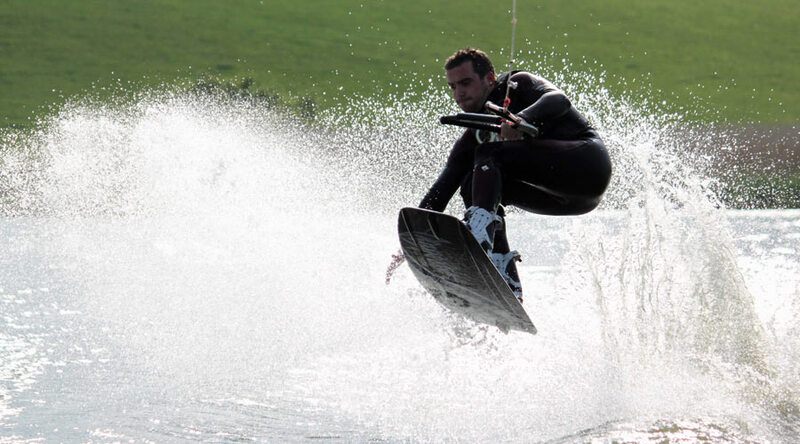 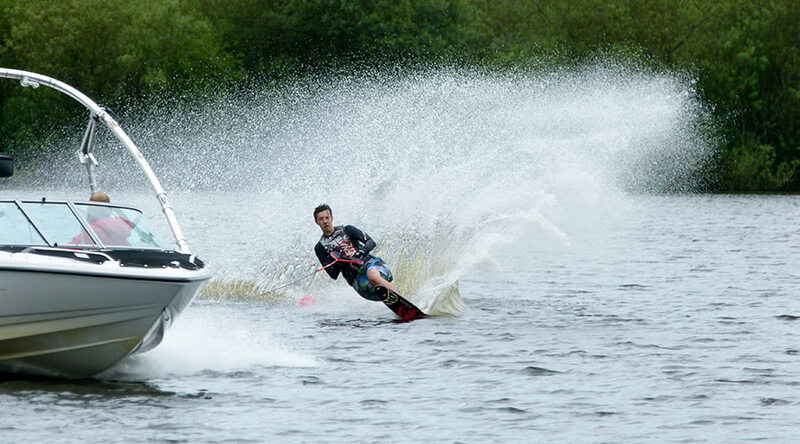 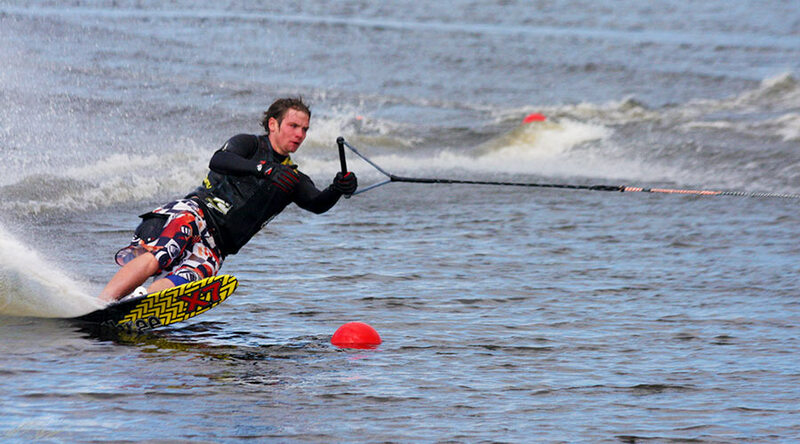 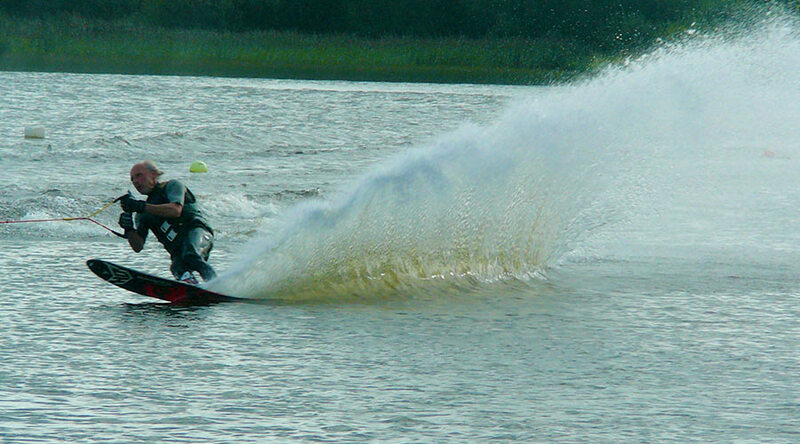 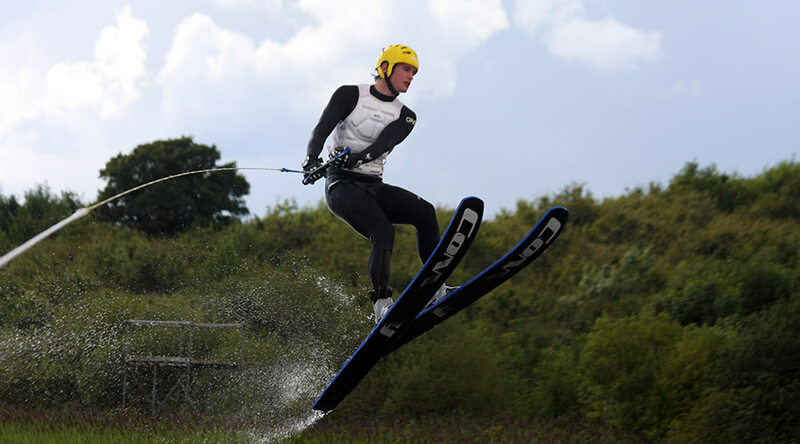 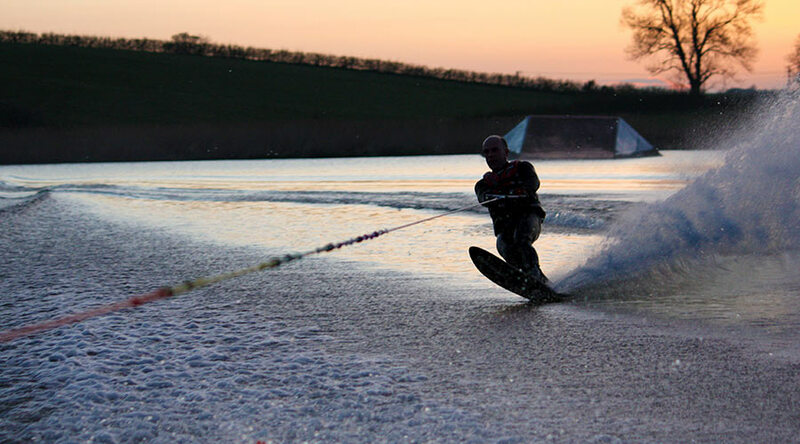 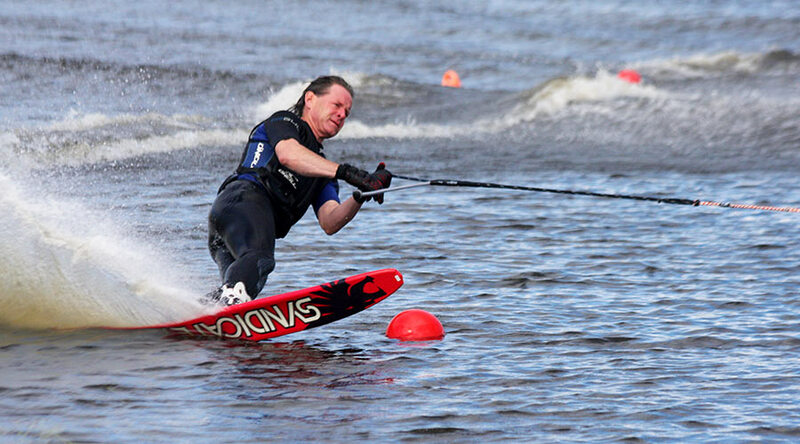 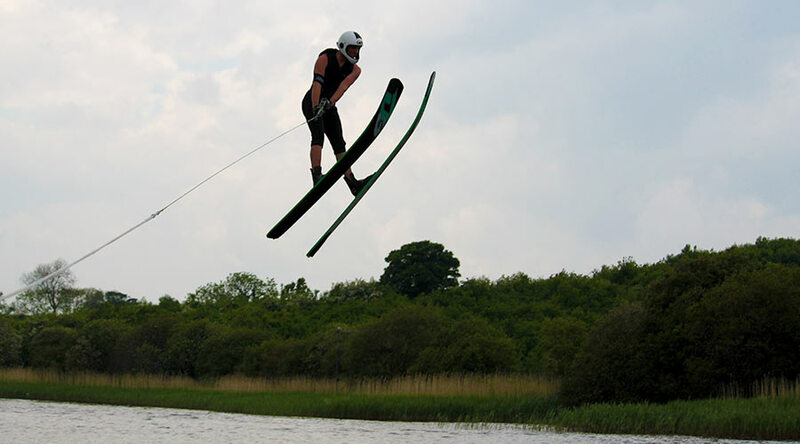 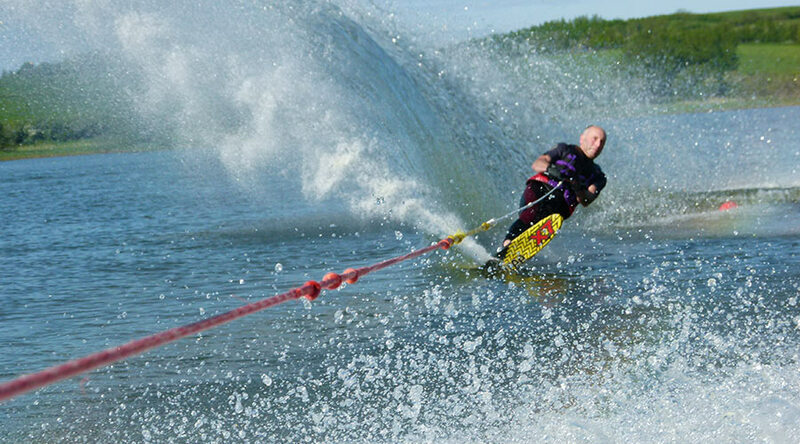 Whether you are a member of the club, hoping to become a member or would like to find out more about waterskiing, wakeboarding, ski jumping or trick skiing near Belfast, Co. Down, you should find all the information you need on this website. 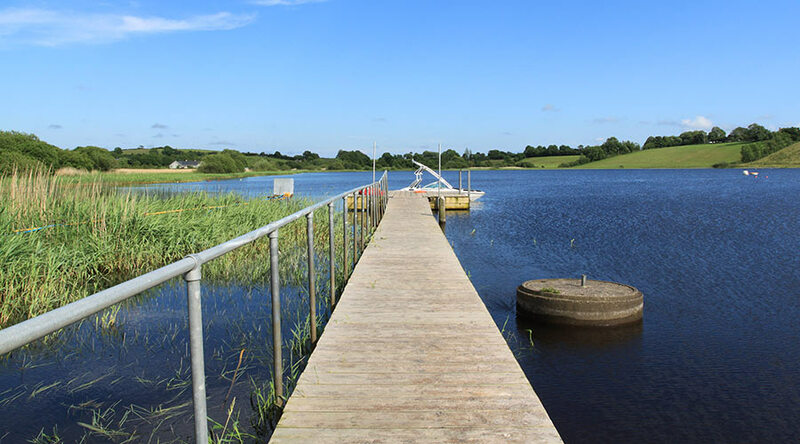 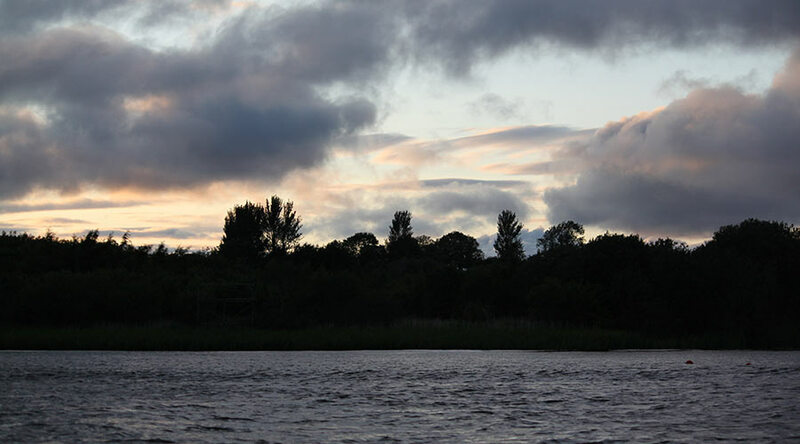 Our club season runs from early May until the end of September and we have the use of our own private lake, Lough Henney, near Boardmills in North Down, about 20 mins drive south of Belfast. 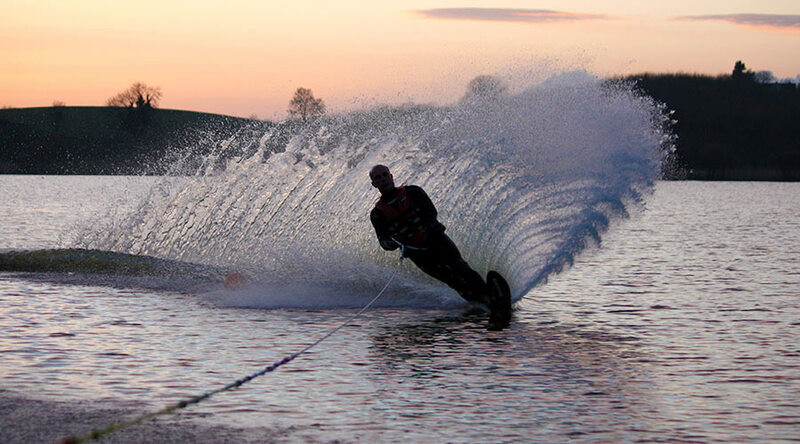 Our facilities can be rented by non-members outside of regular club hours, for details see the Bookings page. 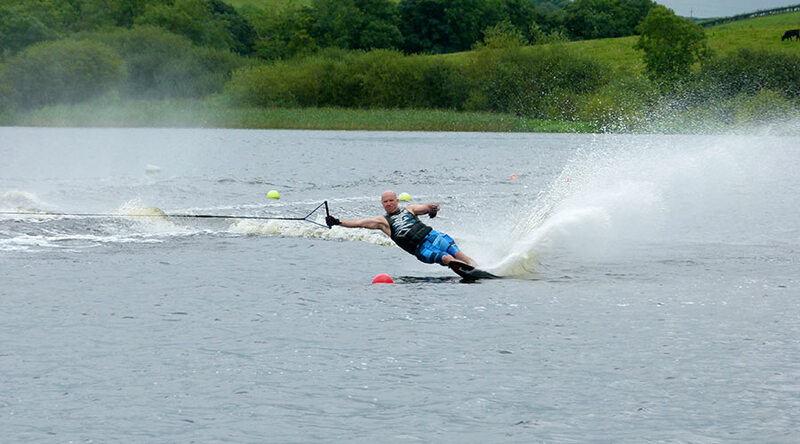 In addition we welcome non-members down to the club at set times for our Open Skiing sessions.